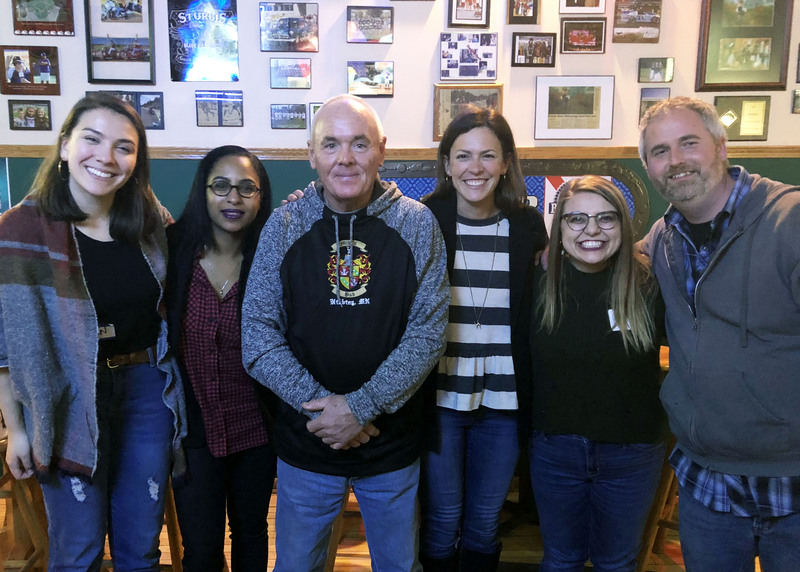 The following piece, written by Community Engagement Co-chair Caitlin Magistad, is cross-posted from the Twin Cities Habitat for Humanity blog. 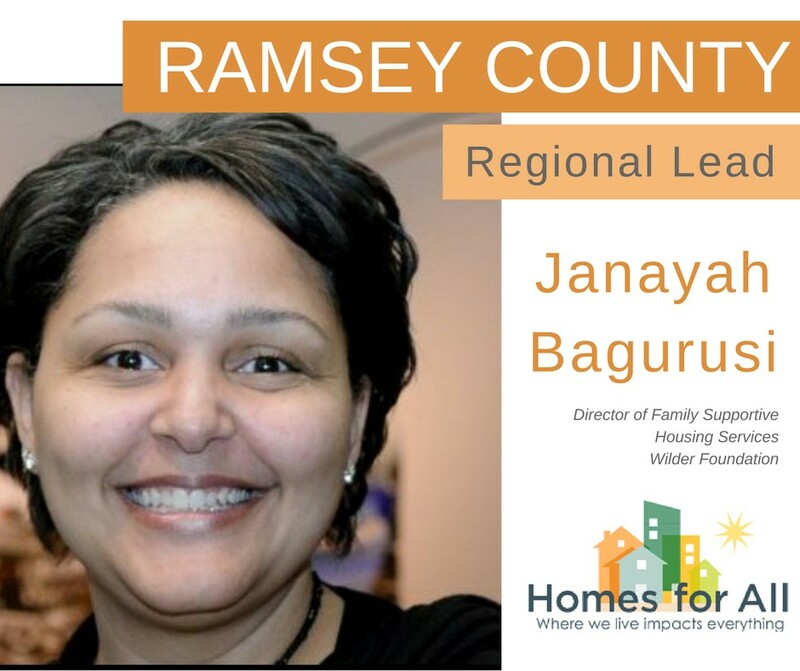 Meet our Ramsey County Regional Lead! 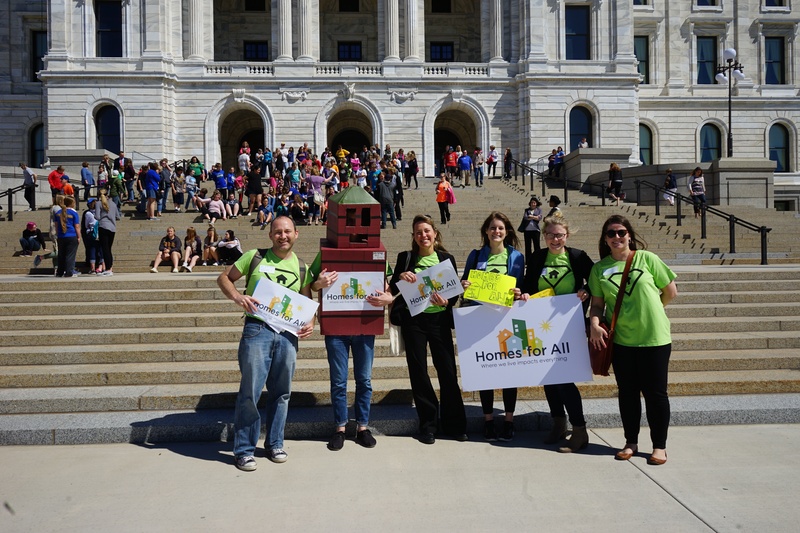 The Homes for All Community Engagement Team has added new Regional Leads from different parts of Minnesota to bring local expertise to Homes for All's advocacy efforts, and to expand our advocacy capacity as we work to secure resources for affordable housing and supportive services. As Homes for All gears up for legislative session beginning February 20, 2018, stay tuned to our blog to learn more about each regional lead. 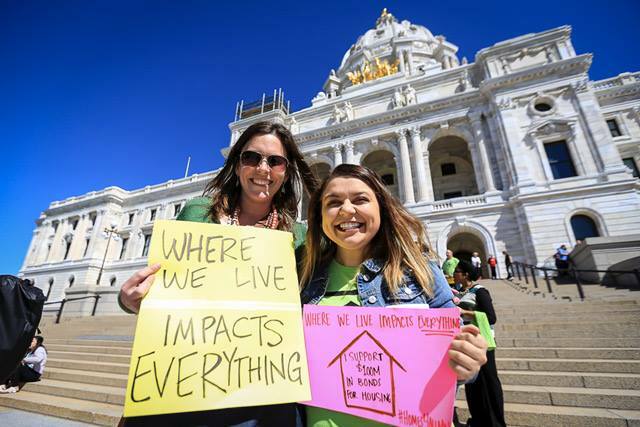 Ensure that lawmakers in Minnesota's political parties make safe, affordable homes for all a priority by submitting a caucus resolution. Parties vote on submitted resolutions, and if a resolution is passed, the party considers it for incorporation into their legislative platform. Submitting a resolution is simple, and it's a key step in advancing Homes for All's 2018 legislative agenda and ensuring that all Minnesotans have an affordable place to call home. The 201902020 Homes for All Endorsers Survey is ready! Click here for the survey. 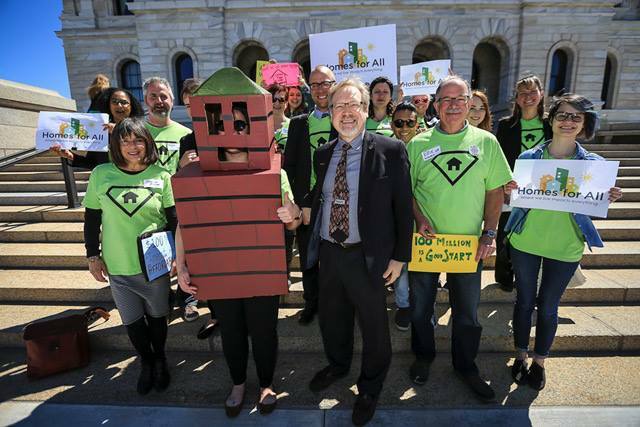 By endorsing the 2018 legislative agenda of Homes for All, you're joining a statewide coalition that's working to ensure housing stability for all Minnesotans. When you endorse this year's agenda, you'll receive consistent email updates from the coalition and get opportunities to power the campaign forward. See a list of current endorsers here.